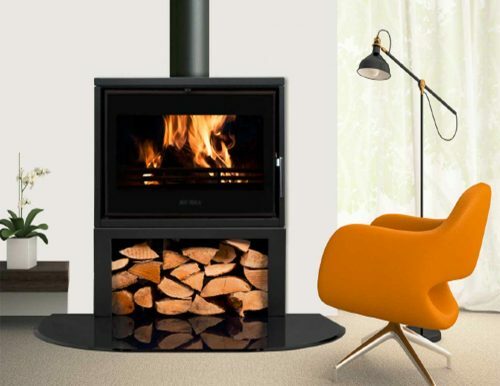 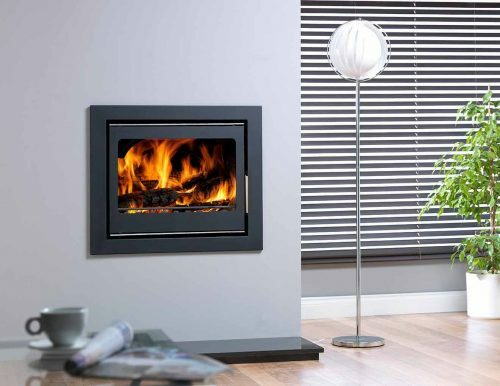 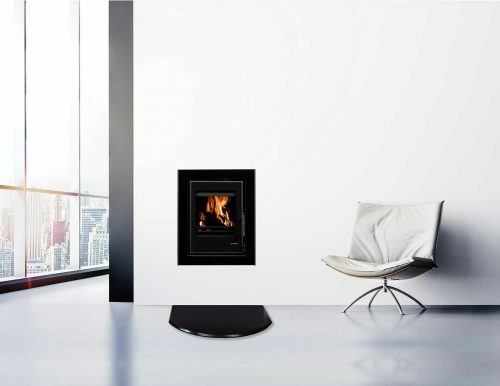 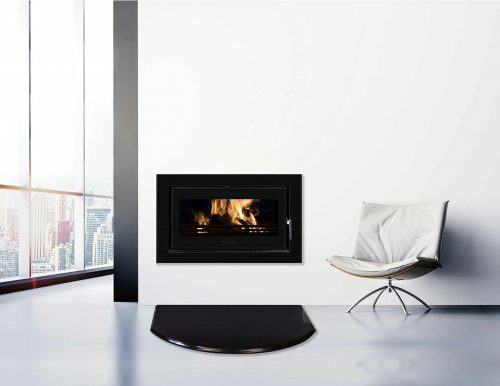 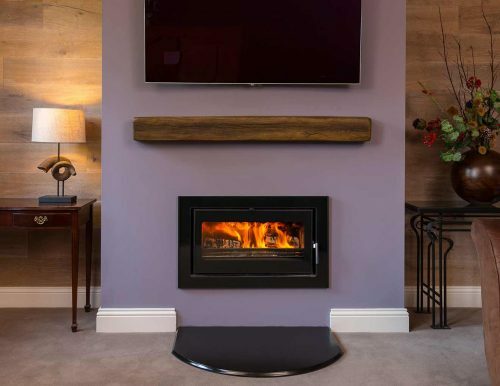 The Firewarm Cassette Stove is a contemporary cassette stove with outstanding efficiency. 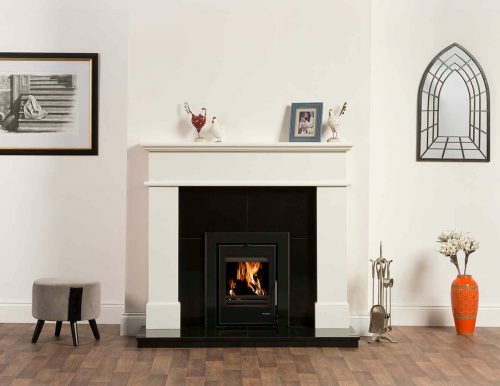 With it’s large picture window it provides a beautiful focal point for any room. 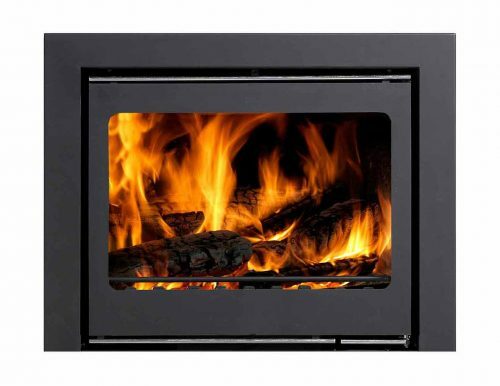 There is ample room to burn logs, and for more versatility it can be adapted to multi-fuel with the addition of an optional Multi-Fuel Kit. 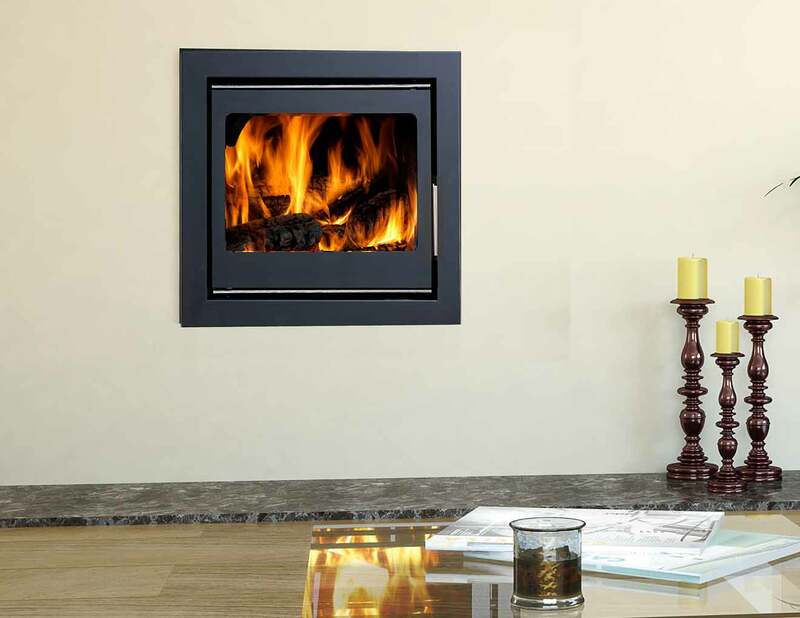 Available with either 3-sided or 4-sided frame. 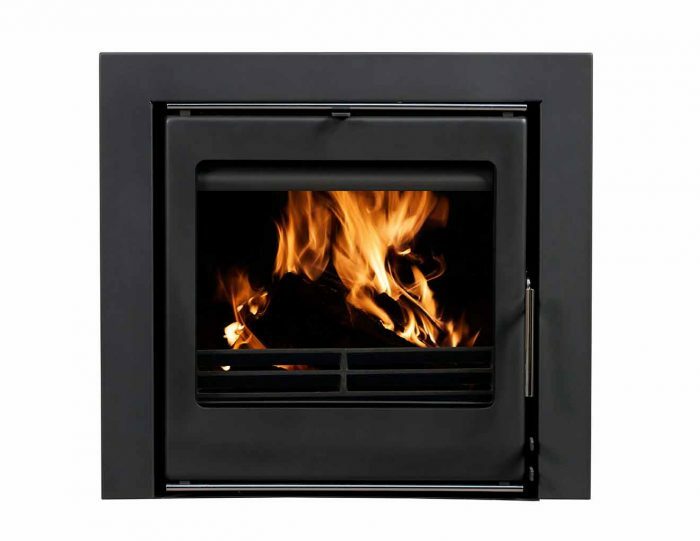 Models Available include the 6kW, 9kW & 11kW Cassette Stoves. *If burning coal, a multifuel kit must be used. 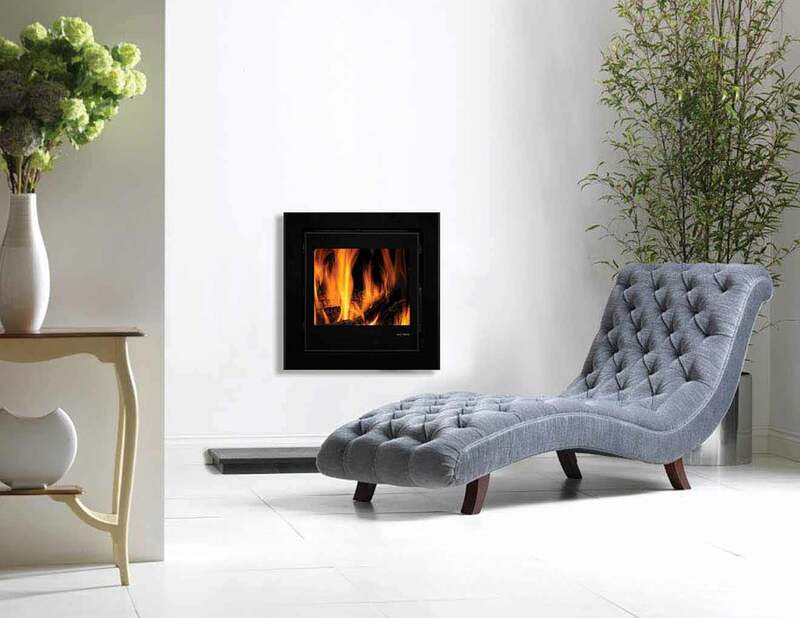 This kit is available to purchase separately. Wood moisture content must be below 20% for optimum burning.